Picture this. It’s Friday and you’re still debating making it the 3rd night in a row you order UberEATS and catch up on a Netflix binge. In all honesty, that sounds rather lovely…but maybe you should go ahead and treat yo’ self a little after a crazy week at work. Get out of the house. Hit the town. Grab a delicious dinner surrounded by the city lights and some great ambiance. Let me introduce you to this amazing find! We were recently invited to try out Novecento’s new Wine Of The Month steak promotion and we can’t stop talking about it. Here’s all the delicious items you can try on your next date night! 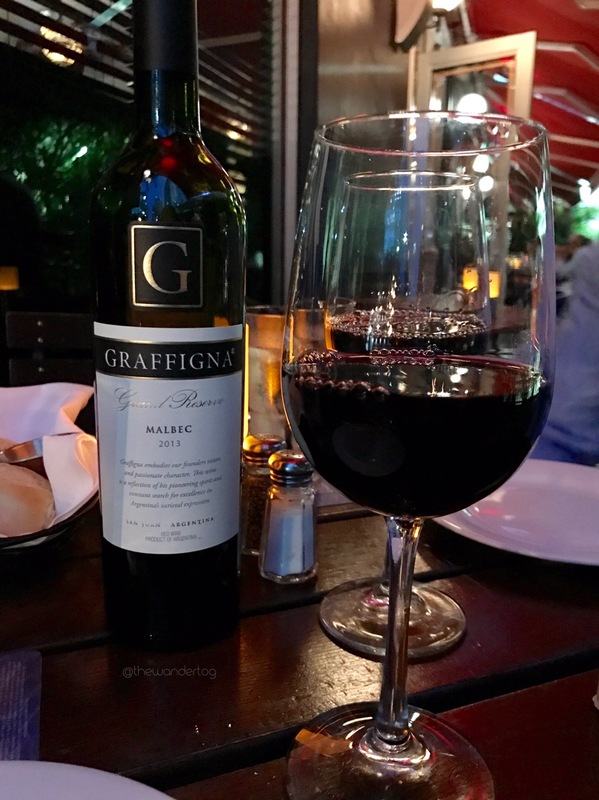 Starting the night right with Novecento’s Wine Of The Month, Graffigna Grand Reserve Malbec (Argentina) 2013. Smooth and Supple; the perfect match for our Picanha. Provoleta Novecento | Traditional Argentinean provolone cheese au gratin, roasted onions, cherry tomatoes, red peppers, and oregano. A close-up of this deliciously cheesy Provoleta. 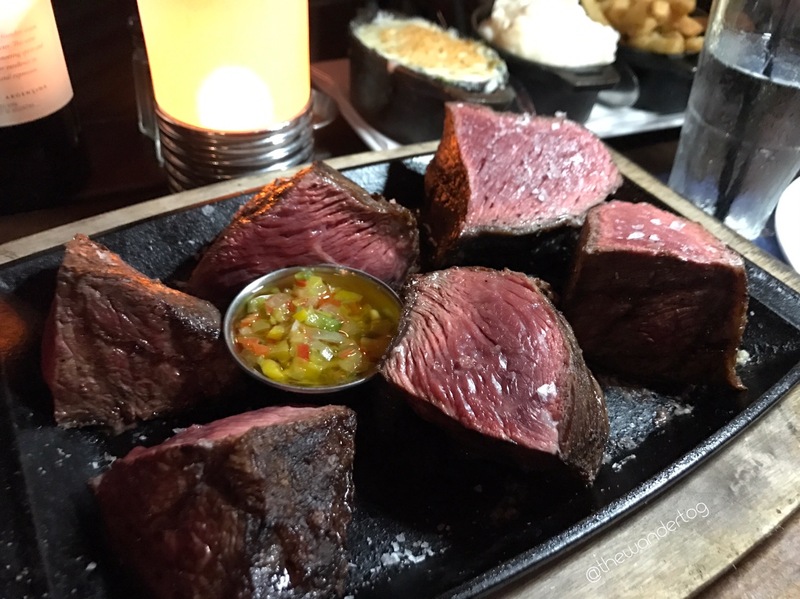 Incredible doesn’t begin to describe this mouthwatering 32oz medium-rare Picanha Steak. Good old-fashioned Fries, Mashed Potatoes, and Sautéed Spinach. You can’t go wrong with these delicious sides. For the grand finale! Panqueques con Dulce de Leche y Helado | Warm crepes, dulce de leche, vanilla ice cream, and whipped cream. Check out some of the great promotions currently at Novecento Brickell and Aventura! Brunch: Novecento just launched all-you-can-drink mimosas for $20, valid for two hours between 10 am – 4pm, with the purchase of a meal at the Brickell location. Lunch: Novecento Brickell and Aventura are now offering an executive business lunch, Monday through Friday from 11 a.m. to 3 p.m. with two different menu options. Dinner: ‘Wine Of The Month’ Steak Promotion: Dinner for two with an appetizer, a 32 oz. 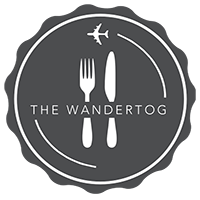 Picanha Steak, a dessert, and a bottle of Novecento’s wine of the month for $75. This promotion is available on Fridays only and does not include tax or gratuity. Available on Fridays at Novecento Brickell and Saturdays at Novecento Aventura. Want me to cover your next event? 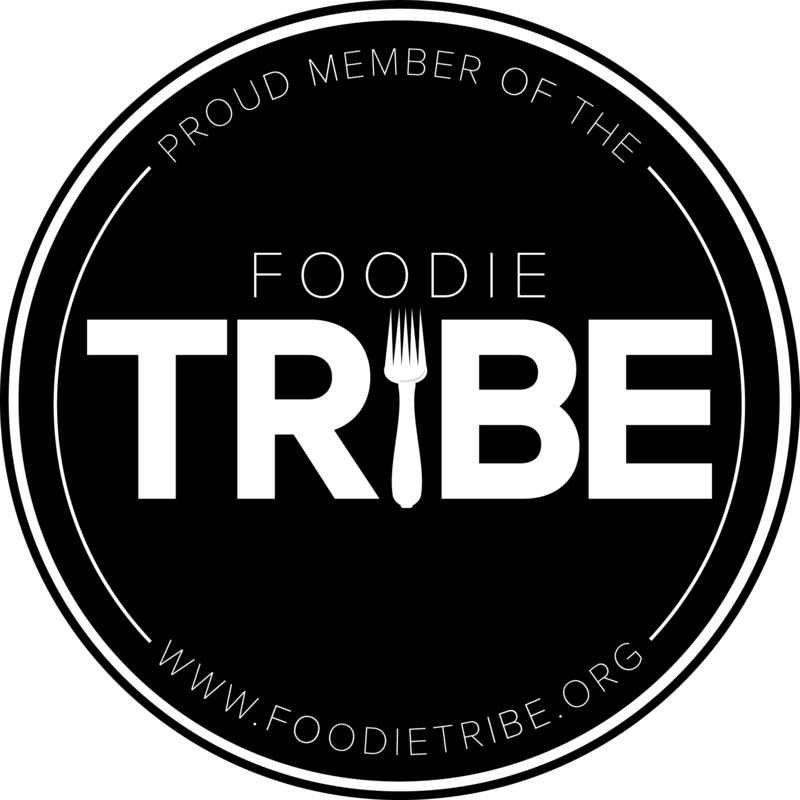 Do you have a new menu you wish to share with the world? Let’s chat! Click on the ‘Contact’ tab.